Some shocking (to me, at least) news this week in the world of TV. 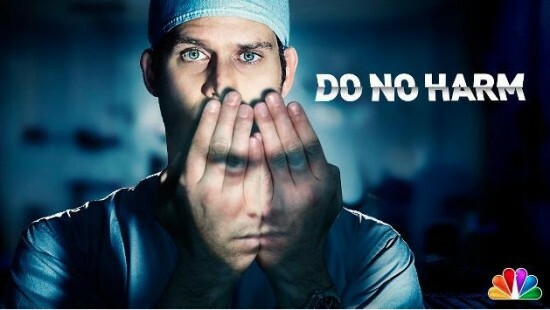 Do No Harm has been cancelled by NBC after just two episodes. I guess if I had been paying more attention I may have seen it coming. The premiere, which aired on January 31st, had reportedly been the lowest rated series premiere in the history of the major networks. Episode 2 did even worse. With some busy time at work cutting into my schedule, I had to hold off on the premieres of Do No Harm and The Americans. I wasn’t sure if I would like Do No Harm, so I decided to watch it first figuring I could always turn it off if it was a dud. What happened was, I actually enjoyed it. It had an interesting mix of medical drama and personal drama. Though I must admit that I was unsure of how they could keep the Jekyll/Hyde aspect going for an extended period of time. Felt more like a miniseries or one season type story.